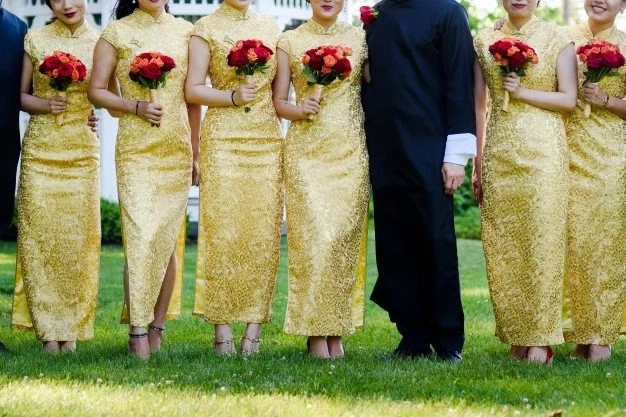 Each of the twelve zodiac signs has its own color, which brings luck and prosperity to its representatives, endowing them with spiritual and physical energy. The use or denial of certain colors in our lives is not only a form of self-expression. Each of them expands the perception of the surrounding world, has a direct effect on the course of positive and negative energy flows, both in the body and in life in general. Color has a very important place in our life, it allows us to see things in a certain way. Each color has its own properties, and if you are in the presence of any color for a long time this will affect you. So, as you can see, color affects your internal and external aura. Thus, you need to use a combination of your sun, moon, and rising sign to explore a colorful trifecta. These colors can help you balance your life. 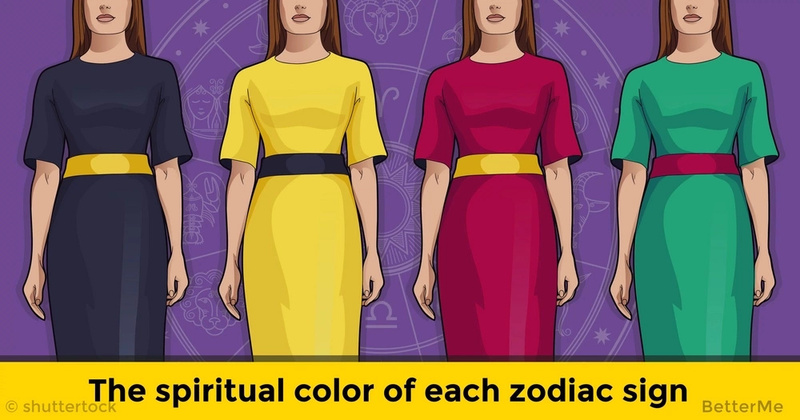 Below you will find the spiritual color of each zodiac sign! Red is the main color of luck for people born under the sign of Aries. As the individual qualities of Aries, red color symbolizes strength, courage, passion, activity, energy and optimism. In addition, red color is associated with good health. The best color for people born under the zodiac sign of Taurus is blue. This color represents peace and tranquility. Blue color will bring luck to Taurus in his daily life, in clothing and interior. The main color that brings luck to Gemini is yellow. Yellow color is associated with joy and ease, radiates powerful positive energy, helps to get rid of negative emotions and depression. It is good for Gemini to use yellow color in the interior. The planet that controls Cancer is the Moon. According to ancient beliefs, the Moon is the Great Mother of Heaven. Accordingly, lunar colors, such as silver, elegant gray and white bring luck to Cancer. The best color for people born under the zodiac sign of Leo is golden color. This warm color reflects the generosity of Leo's heart. Other successful colors for Leo are orange and white. The main colors that bring luck to Virgos are brown and green. These colors represent nature and its gifts, and they are also related to Mother Earth. People who are born under the zodiac sign Virgo should avoid bright colors, especially in clothes and home interiors. The best colors for people born under the zodiacal sign of Libra are soft shades of blue, blue and green. Blue is the perfect color for Libra, because it is the most spiritual color in the esoteric. Blue color stimulates Libra's intellect, helps them to show talents and create positive communication. The colors of luck for Scorpio are dark red and plump. These colors emphasize a sense of mystery, and are also associated with the power of Scorpio. The representatives of this zodiac sign can use dark shades of red in their daily life: in clothes, in the interior of the house, in the things that surround them. According to astrology, violet is the best color for Sagittarius. Violet color has a special meaning throughout history and is considered a royal color. 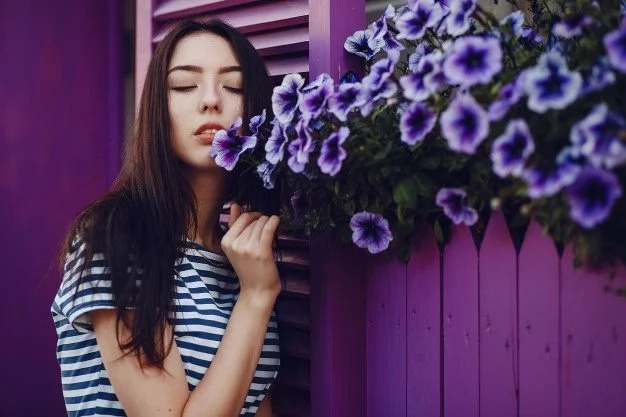 People born under this zodiac sign should wear violet and blue clothes, and use these colors in the interior. According to astrology, brown color as well as other dark colors of earth shades bring luck to Capricorn. Brown color symbolizes friendliness and stability; these are the personality traits that characterize this zodiac sign. The best colors for Aquarius are blue and green – the colors of the ocean and sky. Bright, bold colors can lead to an imbalance, so it is better to choose calm and soft shades of blue and green. These colors will give inspiration and hope. The best colors for Pisces are mauve, purple, green, blue and silver. To keep the internal balance and to have good health, both physically and emotionally, Pisces should surround themselves with things that have green and blue shades.